Peter is an award winning songwriter, who has performed his songs on radio, television, and at live venues across Canada. He has performed as a professional musician since 1970. Peter has written original songs since his earliest days as a musician. As a young man, he performed in coffee houses, such as Le Hibou Coffee House in Ottawa, and in concerts as a duo with his sister, Naomi Boyer as a folk duo called “Northwest”. One of his earliest collaborations was creating the music for Dan Aykroyd’s theatre production “Tom Paine”. The production was performed at the National Arts Centre in Ottawa. Peter has also received numerous songwriting awards and recognition, including: 2007; Great Lakes Songwriting Contest Semi Finalist – “Easy Street”, 2009; UK Songwriting Contest Semi Finalist – “The Faerie Queen”, 2010; Great Lakes Songwriting Contest Semi Finalist – “Song for Louis Riel”, 2013 UK Songwriting Contest Semi Finalist “Union Man” and “The Ghost of Bullock’s Tavern”. 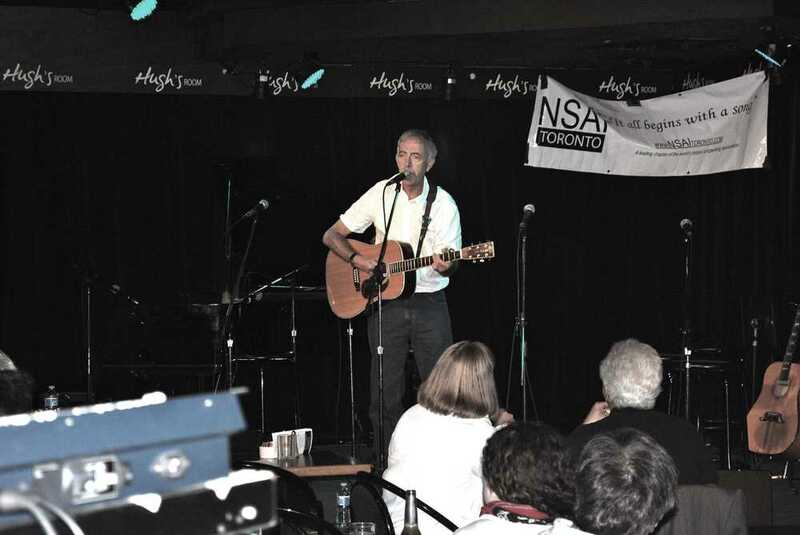 Peter won the political category of Folk Music Ontario's 2014 "Songs from the Heart" for his "Song for Louis Riel".